This Policy forms an important part of the agreement between you and Eventful. 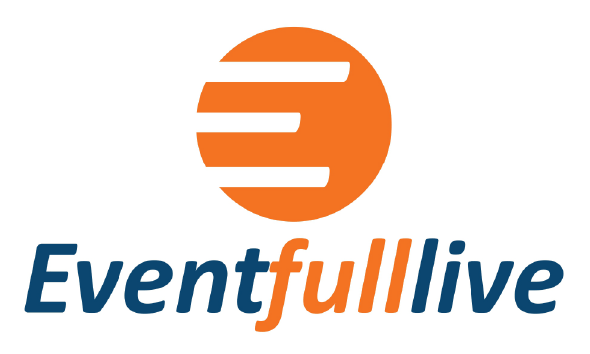 As users of Eventful services, you are responsible for reviewing and complying with the terms and content of this policy. By subscribing to our Services, each Subscriber acknowledges that it has read, understood and agrees to be bound by this policy. The following activities and uses below does not constitute an exhaustive list of prohibited use of our services and website and are for guidance purposes on the nature of uses which are outrightly prohibited. This list applies to all users including Event planners and Consumers where applicable. Advocates, promotes or assists any unlawful act such as (by way of example only) computer misuse. Attempting to interfere with service to any User, host or network, including, without limitation, via means of submitting a virus to the Sites, overloading, "flooding", "mail bombing" or "crashing". Failure to use our services within the confines of this rules, will lead to instant termination of our services to you and permanent removal from our site. Represent and warrant that he or she or it has obtained, prior to the commencement of ticket sales, all applicable licenses, permits, and authorizations with respect to events hosted by the Event planner. Represent and warrant that he or she or it will host the Event within the confines of the law. Represent and warrant that Eventful shall only be asked to offer tickets for sale to an event after all applicable licenses has been obtained. Consent and indeed hereby release Eventful from any and all including indirect and consequential liability arising from your failure or neglect to obtain all or any appropriate license for your event. Eventful can in its sole discretion make changes to this policy at any time. Such changes (if any) shall be immediately communicated to you by placing an updated version at the bottom of the website or where applicable by sending an email notification of changes to you.